Paresh Chaudhry, CEO, Madison PR has quit after a five year stint at the PR firm arm of Madison World. 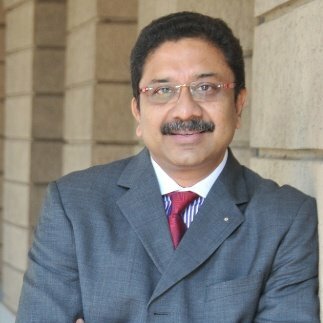 Chaudhary who came to the agency world from leading global corporate communications at Reliance Industries Limited ( RIL) and heading regional corporate communications at Hindustan Unilever. According to Chaudhay's LinkedIn profile, he was also a key part of the global communication team during the brand identity change from HLL to HUL tagetting all stakeholders, for the transition of the 'One Unilever' brand. An MBA from the University of Mumbai, Chaudhry has also worked with Ranbaxy and GSK. Chaudhry leaves after building a strong FMCG portfolio of clients and good growth at Madison. He is tipped to join a multi-billion dollar Indian MNC with global operations in February 2018.